The Nintendo Switch is great for portable gaming but lacks media applications. 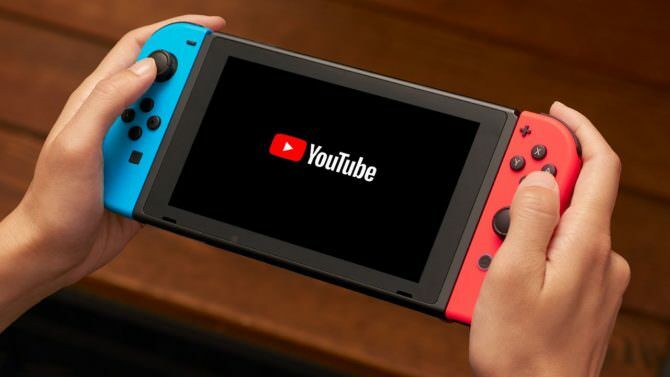 Nintendo has decided to add one important application to the platform starting today, YouTube. The application requires 93.32 MB which is small but considering the limited space of the Nintendo Switch every MB counts. Just like other forms of the application Nintendo Switch owners can view all the content available on the platform. Currently, it's rumored that Nintendo and Netflix are working out a deal to bring the service to the Nintendo Switch. Looks like Game Theory was correct, Nintendo is heading into the VR market with their Nintendo Switch console and allowing gamers to build it using a Nintendo Labo kit.